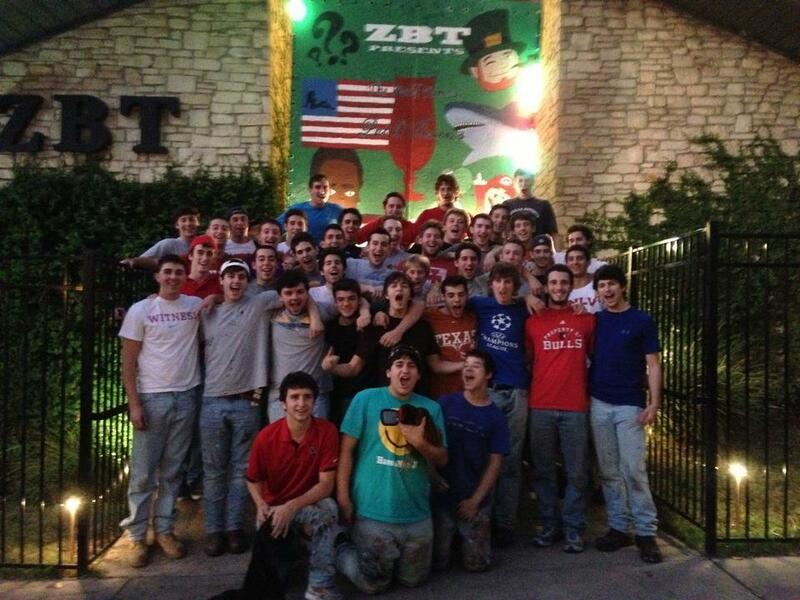 Each year the fraternity comes together to build the historic bourbon street from new orleans in the zbt backyard. 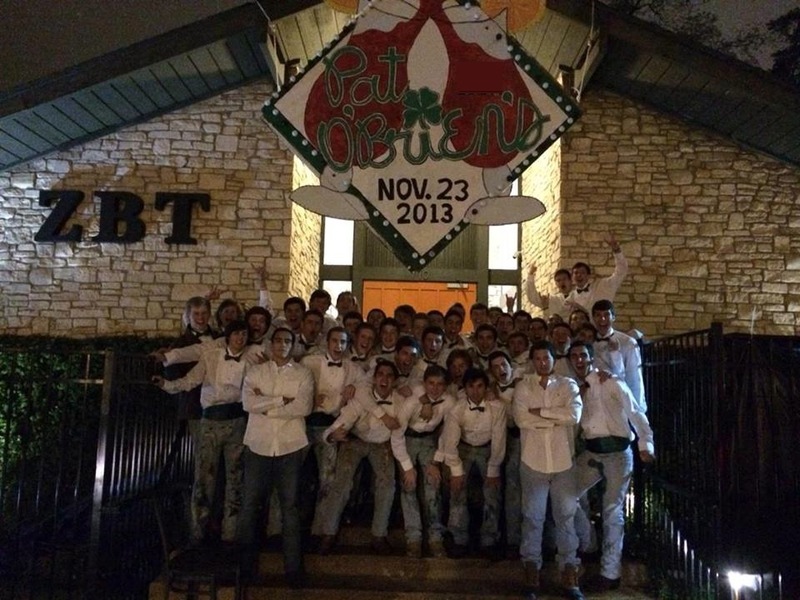 laced in tradition, we host this semi-formal every year to pay homage to our roots. hERE’S TO THE IRISH.